There are many categories under which most visited destinations can be grouped. Starting from natural attractions to adrenaline rushing spots, there are a lot of such categories. When it comes to destinations that are mostly visited just for the sake of train routes, this article will come in handy for you. We are here to talk about five most interesting destinations in the country which are visited for its trains. Kashmir is an iconic beauty by itself. Apart from the natural attractions, sports and others; its trains are important elements. Kashmir railways have the tallest railway bridge in the country. The rail route passes through hundreds of bridges and numerous tunnels. The scenic beauty of the route is unmatched. An early morning trip in the train would refresh you. 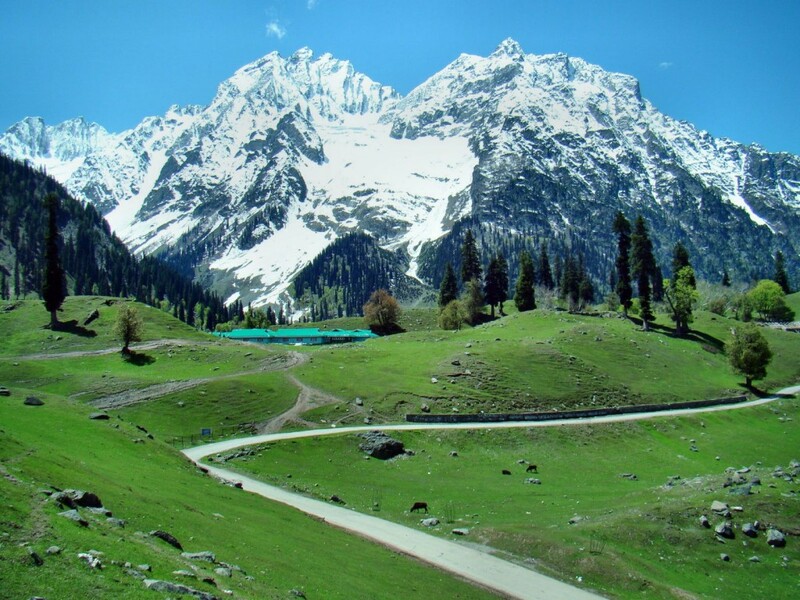 Top chosen routes in Kashmir for train trip are Jammu to Udhampur, Srinagar to Baramulla and others. Shimla’s toy train is a heritage site. 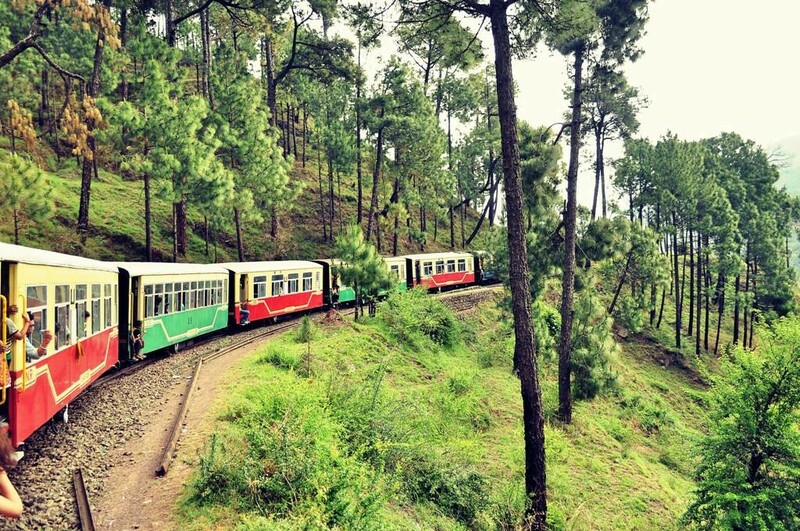 The toy train experience in a hill station can never go wrong no matter when you visit the place. The toy train runs from Kalka to Shimla and it passes through 107 tunnels, 854 bridges and most importantly; throughout the journey, you would enjoy the Himalayan background. It is considered as the most scenic train route in the whole country and one of the highest railway stations in the Himalayan mountain ranges. Konkan is a small mountain area in Karnataka near Mangalore. The natural attraction of this place is beyond words. 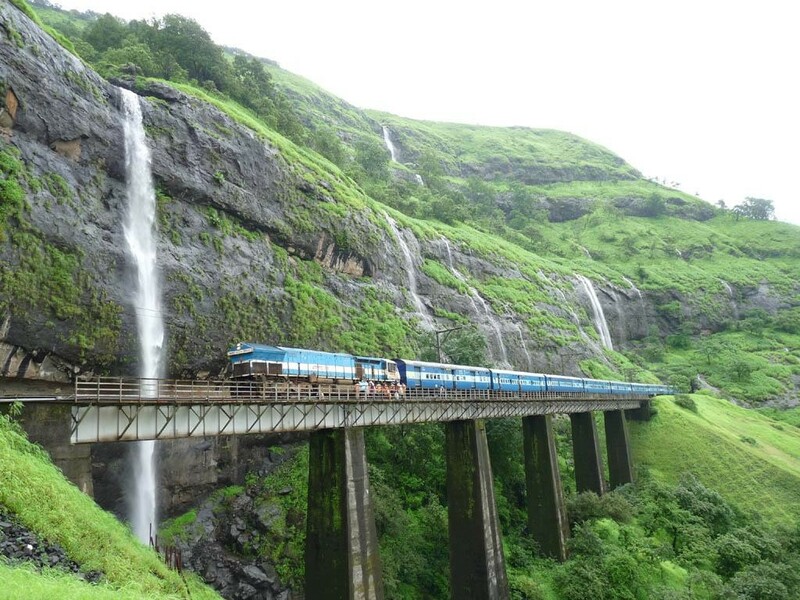 The Konkan railway route will take you through ranges of mountains, pastures, waterfalls and others. The Sahyadri mountain ranges have a lot of curves through which the train swiftly moves making it a majestic journey. There are plans to include this route for luxury trains too. 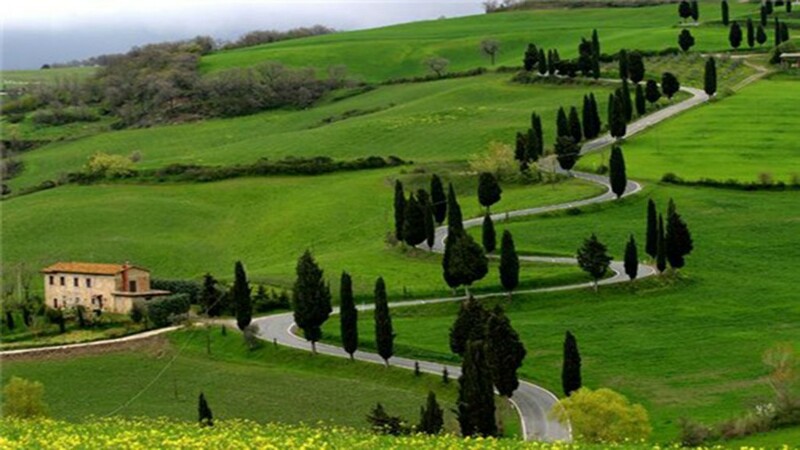 You can also visit Karnataka and enjoy the beautiful place with your family. Ernakulam is an important destination in Kerala. You all will be familiar with the fact that Kerala is one of the top most visited states in the country and the main attraction here is the backwater. If you are in Kerala, you ought to try the train from Ernakulam to Trivandrum connecting Kollam. The natural attraction and greenish environment will flood your mind with peace. The best time to enjoy this train route is between October and March. This is the season when the nature would be at its prime beauty. Just like Shimla, the toy train from Metupalayam (near Coimbatore) to Ooty is an extraordinary journey. Named as the honeymoon destination of South India and the queen of hill stations; this hill station is one of the top visited place and an important attraction in this place is the toy train. Thousands of people try this toy train every year for the sake of the aesthetic sceneries and enchanting experience. These are just the top five destinations that are famous for its train routes. Apart from these, there are many other interesting places for train like Assam, Meghalaya, Rameshwaram and many others. 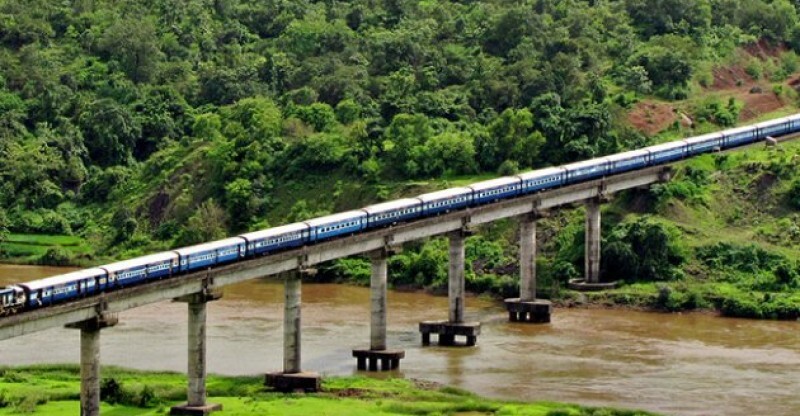 If you are visiting India, you ought to try out the train travel for an everlasting experience. This article has excluded Delhi to Rajasthan route and Mumbai to Rajasthan route that is flooded with many luxury trains of India. If you are ready to spend an entire vacation in a train with five star rated services, the Maharajas Express luxury trains are better options.